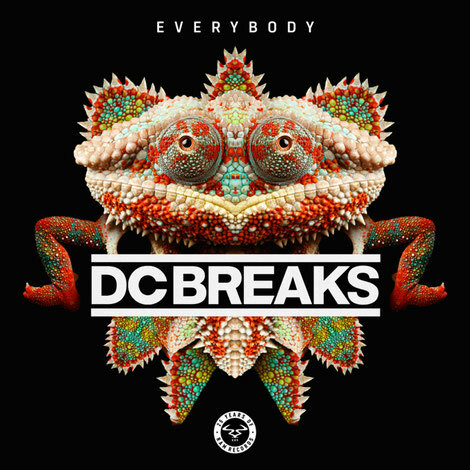 DC Breaks return this new year with ‘Everybody’, a track which may set a countdown timer for the upcoming festival season and their debut LP due to drop this spring. 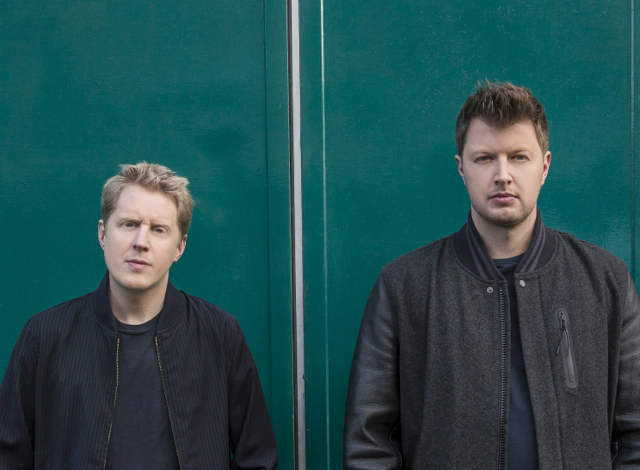 Released on Andy C’s Ram imprint, the D&B duo are becoming a staple in the label’s discography and possibly in many other dance music labels too. Having remixed for the likes of Alex Clare, Professor Green, Jonas Blue and even Lana Del Ray their name has become known with cross over D&B that appeals to a varied selection of audiences. ‘Everybody’ represents the stadium lead hooks that have apparently made them known on the festival circuit. Conjuring visions of its climatic crescendo across a late-night stage, it leads with authentically recorded instrumentals and emotive vocal melody. With driving bass crackling underneath the mix and rolling breaks, the track is still weighty in its delivery. Stabbing synths add a euphoric touch, providing a diverse section to their sound.